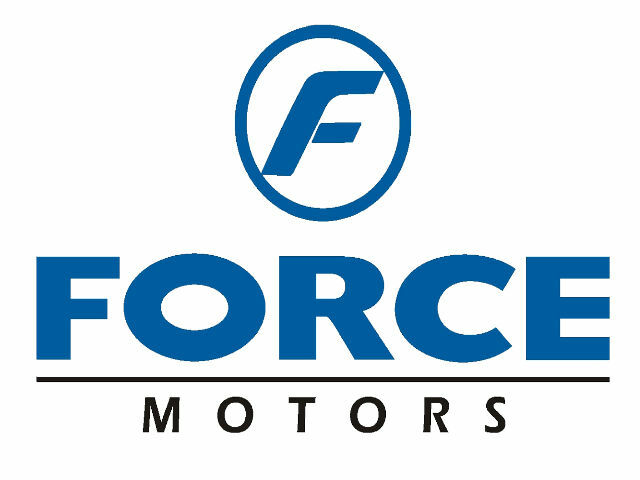 Force Motors currently offers 3 cars in India. A detailed Force Motors cars price list is given along with photos of the from Force Motors. The on-road price, EMI and service cost of all Force Motors cars are also available in one place.To get information such as variants, colours and specifications of each Force Motors model, simply select the car of your choice.